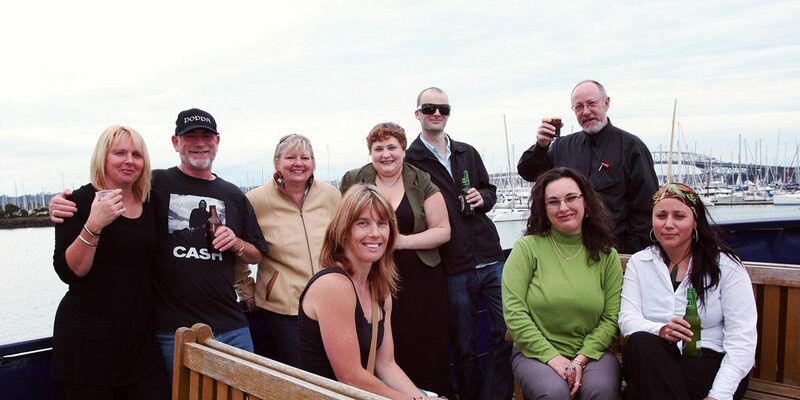 Ho ho ho… it’s that time of year again to start planning the best days and nights of the year… your Christmas Party. 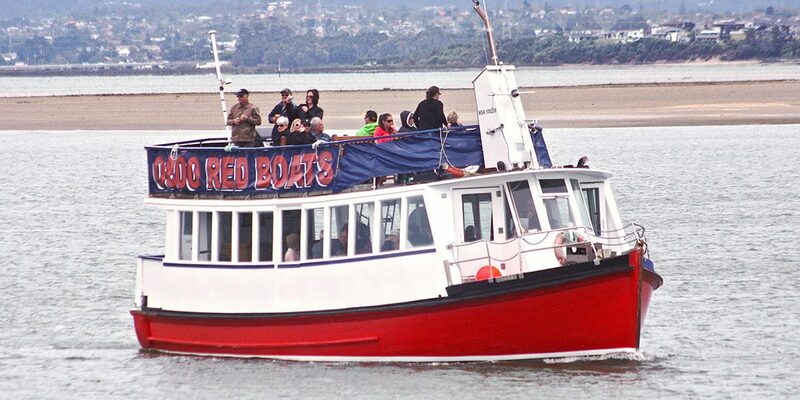 And here at The Red boats, we have the perfect Christmas party packages for your Christmas Function. 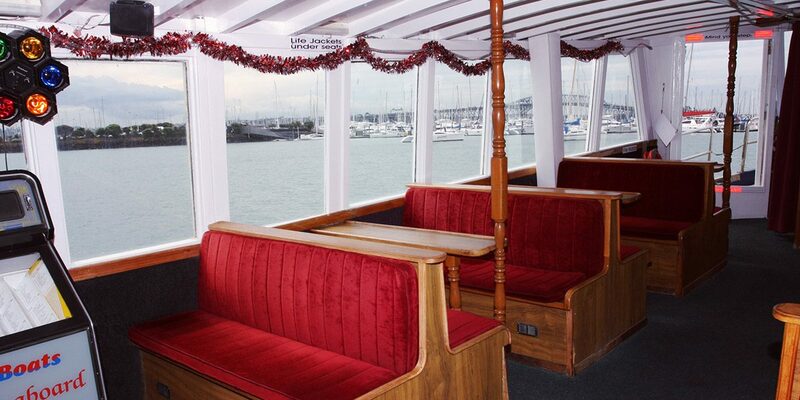 Enjoy one of our amazing Christmas Cruises while admiring the beautiful night lights and scenery of Auckland’s Waitemata Harbour while celebrating with your friends, family or colleges for your Christmas Party. 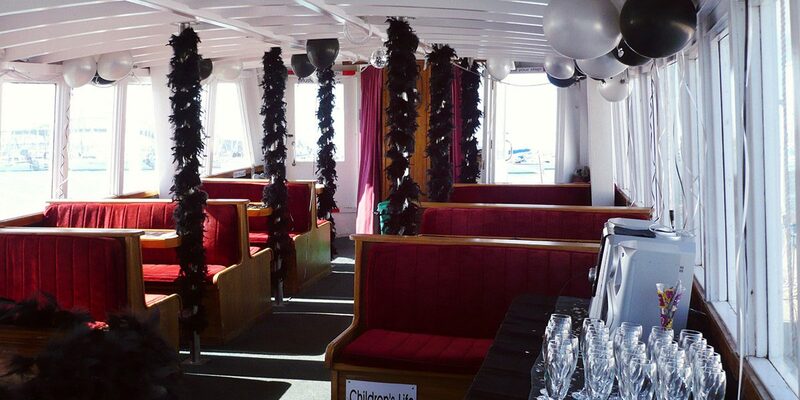 Our Christmas Party boats are large two level Vessels with indoor and outdoor area’s as well as full sound systems and disco lighting. 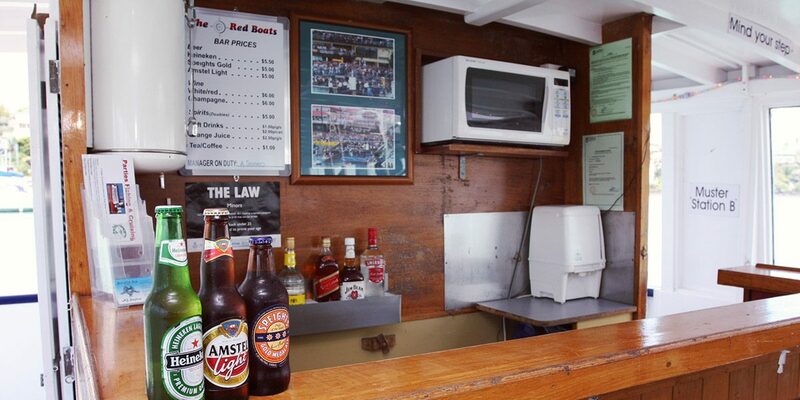 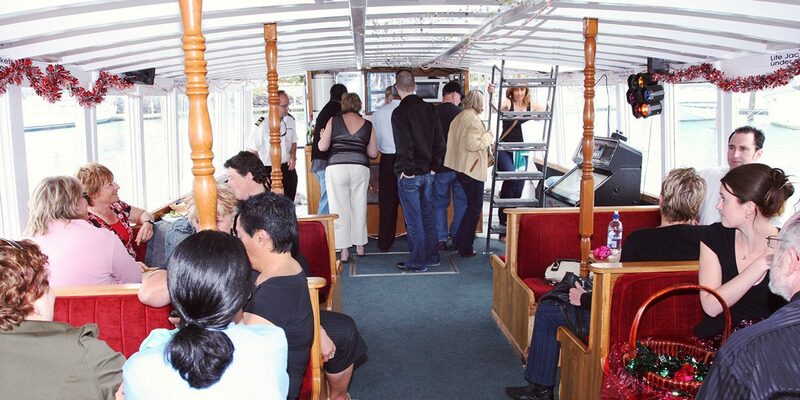 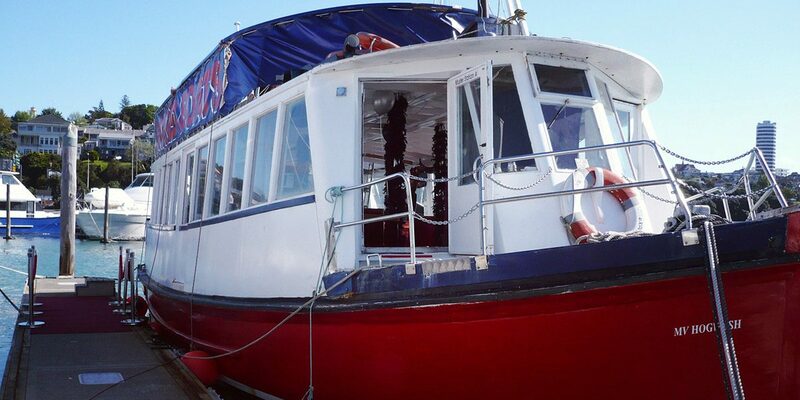 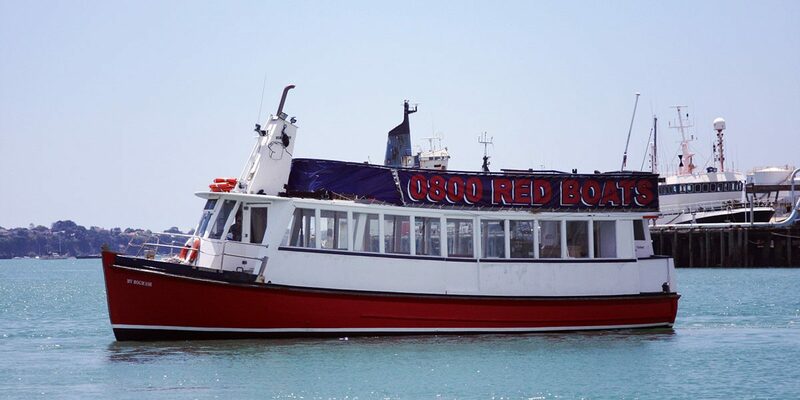 We have fully Licensed bars on board all of our Vessels and catering options are available. 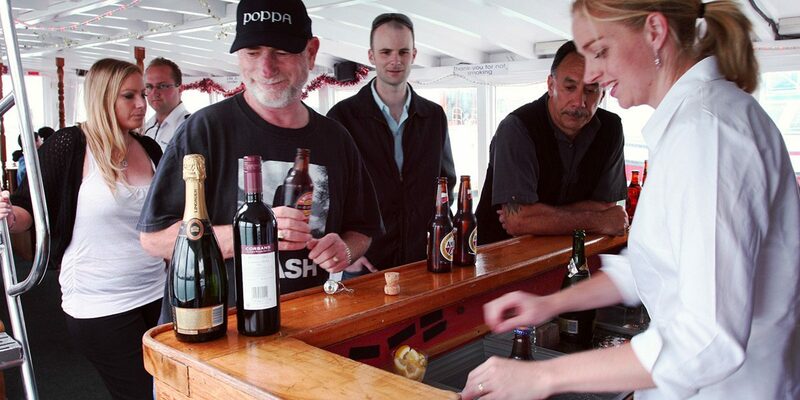 Our experienced on-board crew will ensure your Christmas function is a guaranteed success, Check out the options below and get started organizing your Xmas Party. 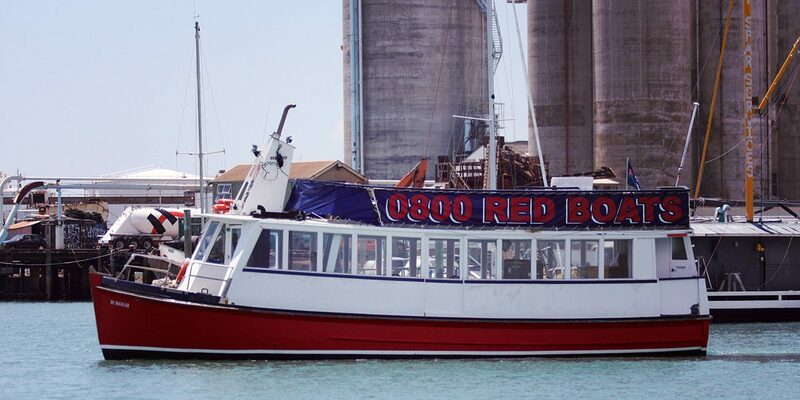 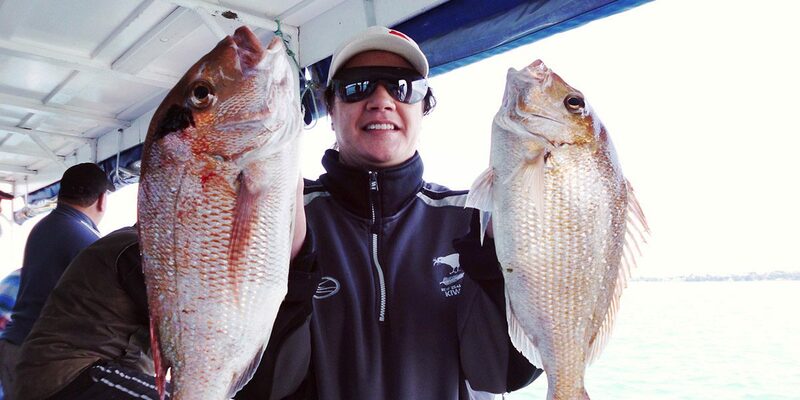 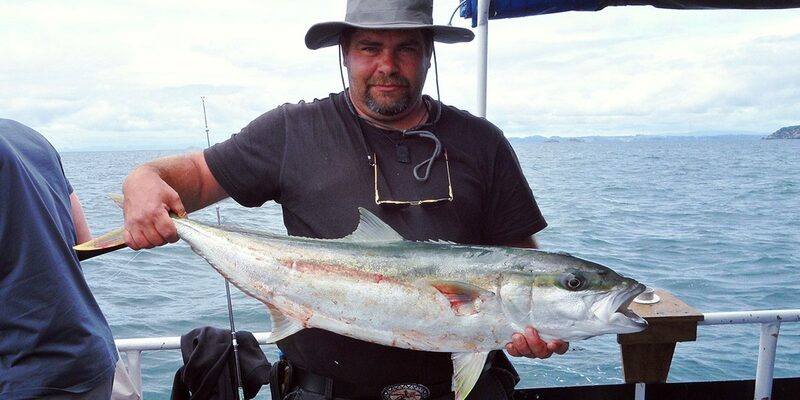 We have a range of Christmas Party options available including Harbour Cruises, Island Day trips, Fishing Charters and Cruises to The Riverhead - Historic Tavern. 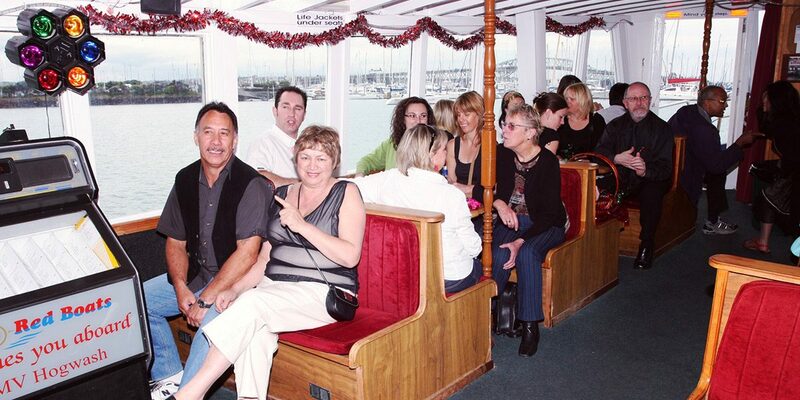 Our Christmas Cruises offer the best value for money in Auckland and we pride ourselves in offering the best service at the best price. 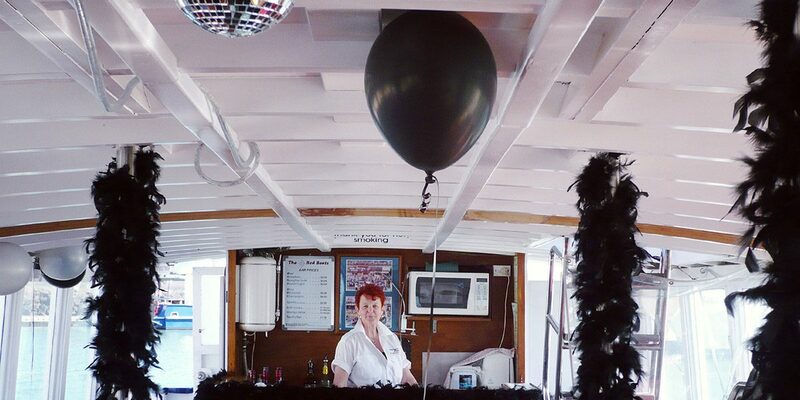 Feel free to call us for a chat about your next Function.